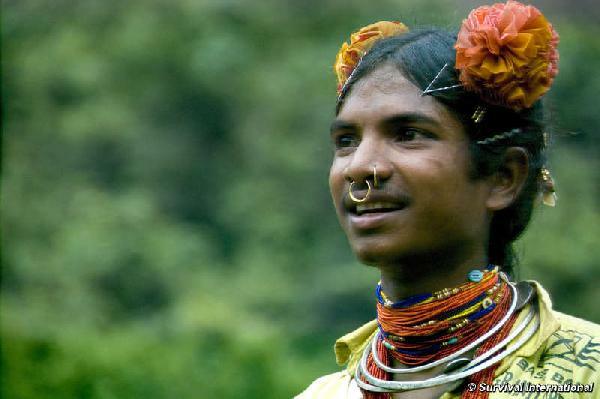 FTSE 100 mining giant Vedanta is challenging a ban on mining the sacred mountain of India’s Dongria Kondh tribe. The Orissa High Court will hear the case on Wednesday 2 February. Since the victory, both Vedanta Aluminium (a subsidiary of Vedanta Resources) and the Orissa Mining Corporation have filed petitions in Orissa challenging the decision, as well as an associated decision to restrict the growth of an alumina refinery also operated by Vedanta. In an interview Mr Agarwal said recently, ‘I am more sensitive about our people, about our adivasi [tribal] people, than anybody else’. However two independent investigations commissioned by the Indian Environment Ministry each concluded that Vedanta’s plans were likely to ‘destroy’ the Dongria Kondh. Demonstrations against Vedanta have continued since the Ministry’s decision, with thousands marching to the gates of Vedanta’s alumina refinery, demanding it be shut down.